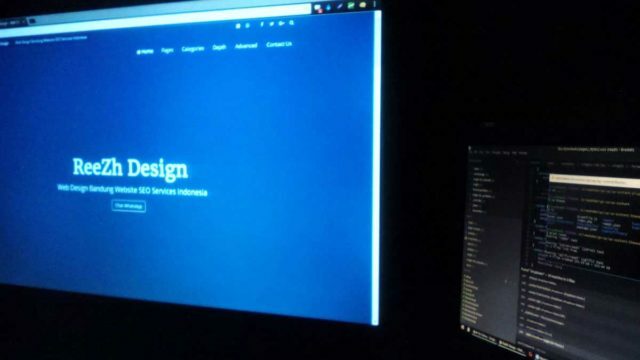 Web Design is the key for starting an Online Business, it was true. 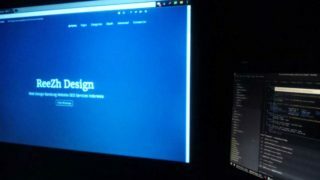 Decide why it is you want a website. Surprisingly most first time clients when queried cannot answer this question. Understanding why it is you want a website, will help you through the development steps and steer you in the direction that you need to take. Knowing the purpose of the site will help you set goals for the site as well as help determine your target audience. Goals are useful for most websites as it helps you measure how the site is performing, and whether it is worth expanding and improving the site. And knowing the target audience for a site can help you with design elements as well as appropriate content. A site targeting seniors is going to have a completely different feel from one targeting toddlers. This is where most of us start to have fun – with the design phase of the project. While you can jump right into your editor now, I recommend you still remain outside of it and do your design in a graphics program or even on paper first. Content is what people come to your site for. This can include text, images, and multimedia. By getting at least some of the content ready ahead of time, you can more easily start building the site. Testing your website is critical both throughout the building phase and after you’ve gotten it built. While you’re building it, you should preview your pages periodically to make sure your HTML and CSS are working correctly. In most cases, you will need to upload your pages to a hosting provider to test them effectively. But if you have done all your initial testing offline, you will want to upload them to your hosting provider. Some people feel that they don’t need to do marketing for their website. But if you want people to visit, there are many ways to get the word out, and you don’t have to spend a lot of money. The most common way to get people to a website is through SEO or search engine optimization. This relies on organic search results and by optimizing your site for search, you help more readers find you. I offer a free SEO class to help you get started. The best websites are changing all the time. The owners pay attention to them and add new content as well as keeping the existing content up-to-date. Plus, eventually you will probably want to do a redesign, to keep the design up-to-date as well. Don’t wait to long, start it now..!